Learn how to create a fully responsive web design mockup in our new course, Responsive Design in Adobe XD. Sketch vs Adobe XD: Which One Should You Use? 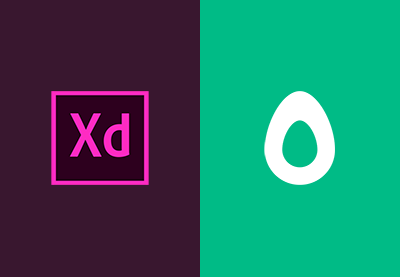 Today I’m going to try and answer a question that I imagine many of you have asked: “Which is better, Sketch or Adobe XD?”. In this quick tutorial I’m going to show you how to make an SVG-ready arrow graphic using Adobe XD. 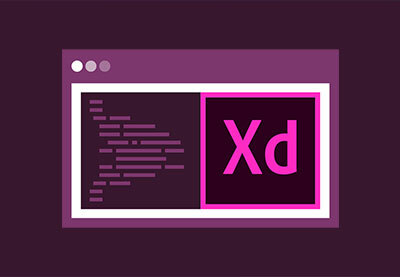 Our new short course, Icon Design With Adobe XD, will teach you how to use tools in Adobe XD to design a selection of useful icons. Do you know how to wireframe and design a landing page from start to finish in Adobe XD? Find out how in our new course, Landing Page Design With Adobe XD. 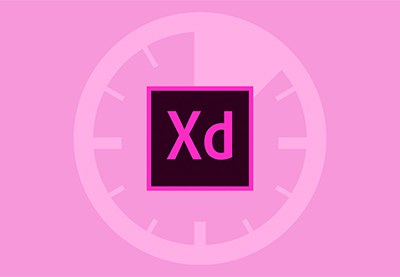 Our new course, 15 Time-Saving Shortcuts for Adobe XD, is perfect for any web designer who wants to save time and be more efficient. 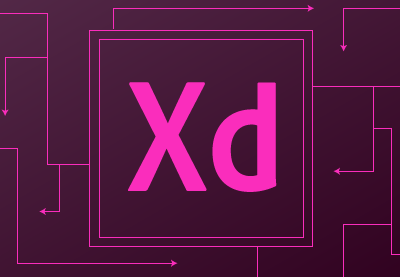 Adobe XD is the perfect graphic tool for anyone who designs for the web. 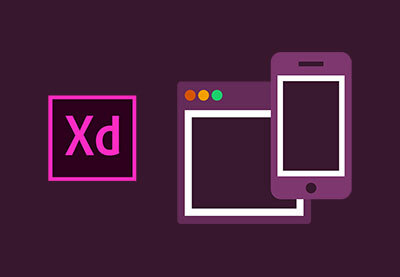 Learn about four courses that will teach you Adobe XD from start to finish.